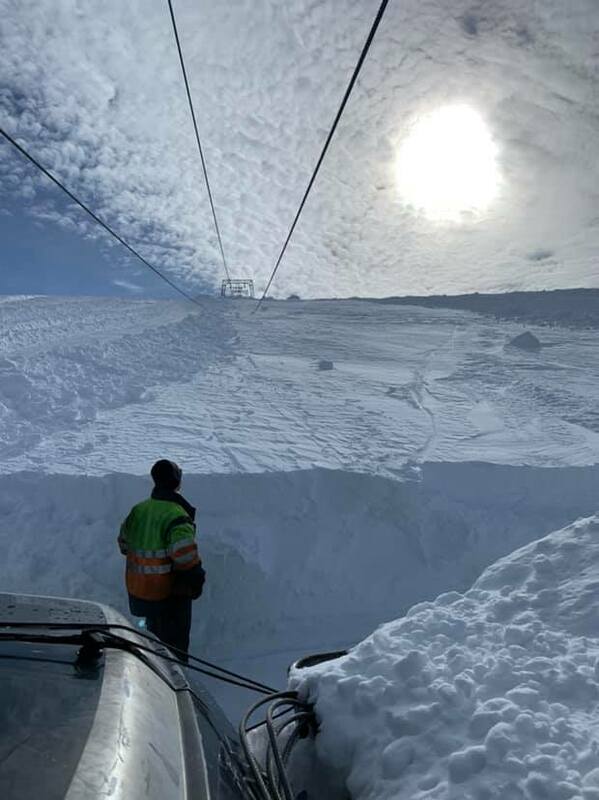 Two ski areas that open only for spring and summer skiing in the northern hemisphere opened at the weekend, both claiming they have more snow lying on their slopes than the resort that had been open all winter and had previously claimed the current deepest base in the world. 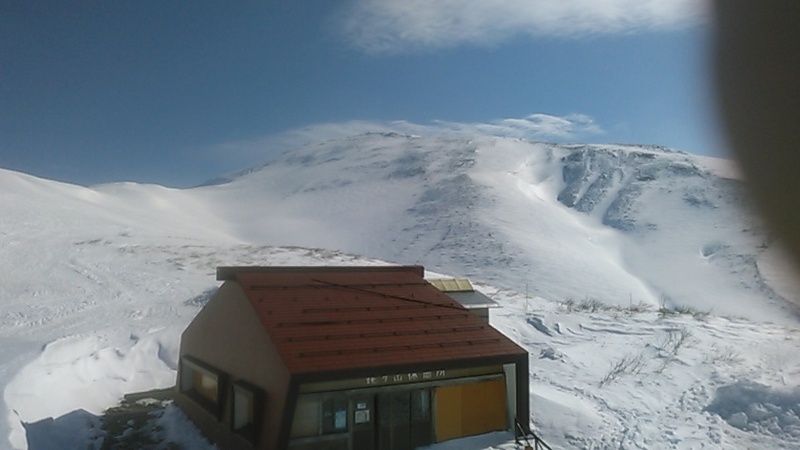 Gassan’s famous Tsukiyama Ski Area in northern Japan’s Yamagata Prefecture opened for its 2019 ski season at the weekend, immediately posting the world’s deepest snow depth at 10 metres (33.3 feet). Normally open for 3 months to mid-July, subject to snow conditions, it says it’s closed today due to a whiteout. Pictured above and below from Sunday. Meanwhile, Norway’s Folgefonn or ‘Fonna’ glacier also opened for spring and summer skiing at the weekend and reported a 6.5 to 8 metre base. These both overtook the Swiss resort of Engelberg, which reported its base had reached 7.3 metres last week after a metre or so of April snowfall there. 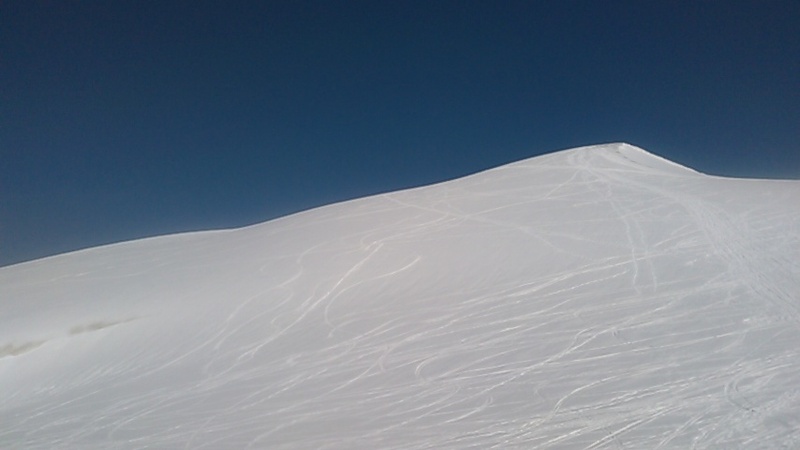 It has since dropped back to a 710cm base due to thawing, but will stay open to late April. 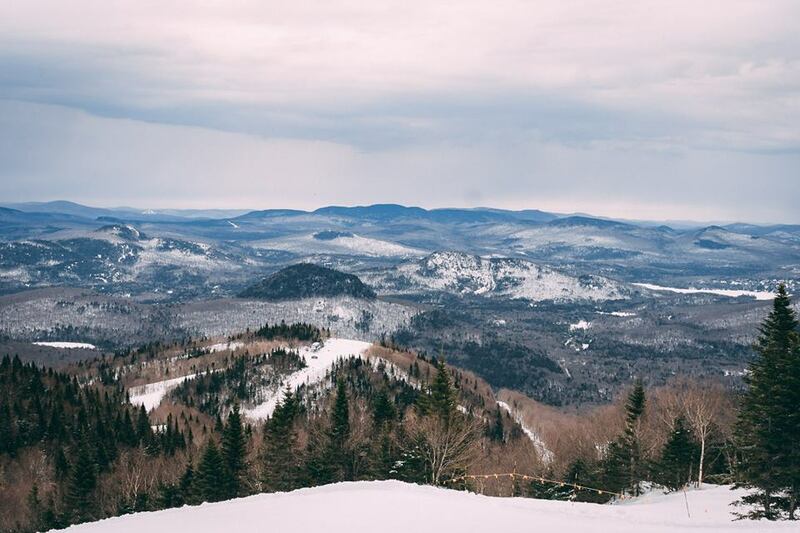 In North America the Quebec ski resort of Mont Tremblant is claiming the continent’s deepest base (and world’s fourth deepest snowpack) at 606cm (just over 20 feet). Ski areas in California like Mammoth (368/546cm) and Squaw Valley (156/164cm) that did have deeper bases have since reported a slowly diminishing snowpack as the spring thaw eats away at their massive cover. But they’re both planning to stay open to July, whilst Tremblant closes for snow sports after Easter.